A crucial part of our work is helping our Denver-area clients with financial planning. When it comes to a divorce, this means ensuring that both parties have a clear understanding of the duration of any payments they are expected to make. Child support is arguably the biggest and most important expense to arise from a divorce, and, as such, it's important that you have a clear understanding of how long you can expect to pay child support. Here's the general rule. Under Colorado law, child support ends when the child turns 19. At that point, child support obligations cease. No new motions must be filed. Of course, there are exceptions to this general rule. If the child hasn't yet graduated from high school, child support payments may continue until the child does graduate. And in the event the child is physically or mentally incapable of caring for him or herself, child support payments will continue indefinitely. 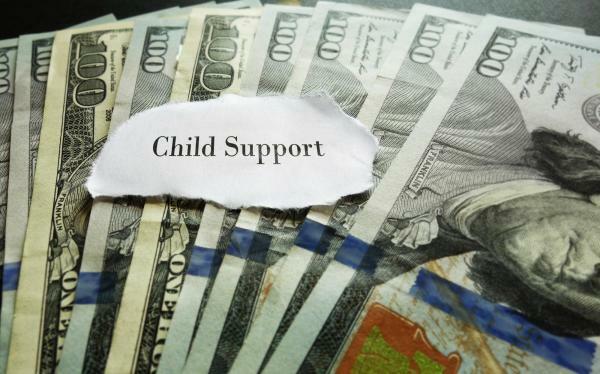 Child support may be discontinued or dramatically modified before the age of 19 if the child earns emancipation. One more thing to remember: if the parent paying child support dies, the child support obligations do not cease. That individual's estate is still expected to pay child support. If you're considering divorce in the Denver, Colorado area and want a simpler, more pleasant experience, please call Split Simple today at 855-665-9920 for a free consultation.